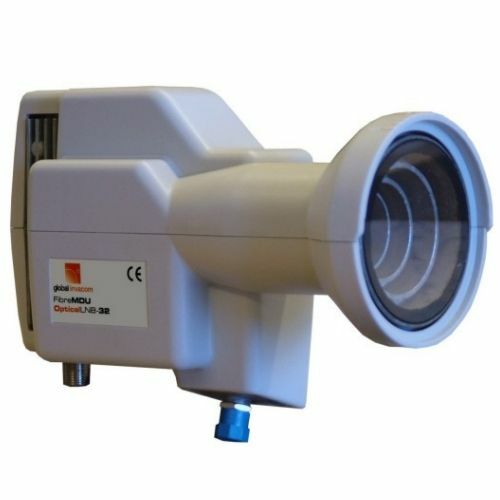 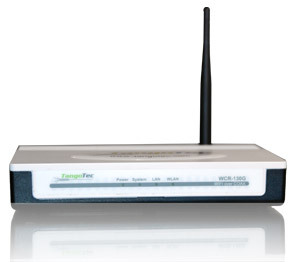 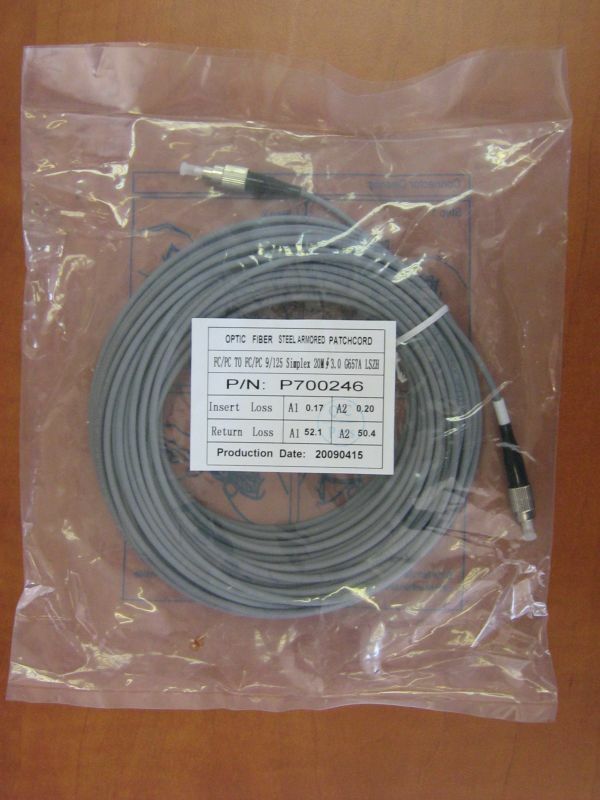 100m FC/PC Pre-Terminated GI-3.0 Single mode optical fibre armoured cable, G657A, LSZH. 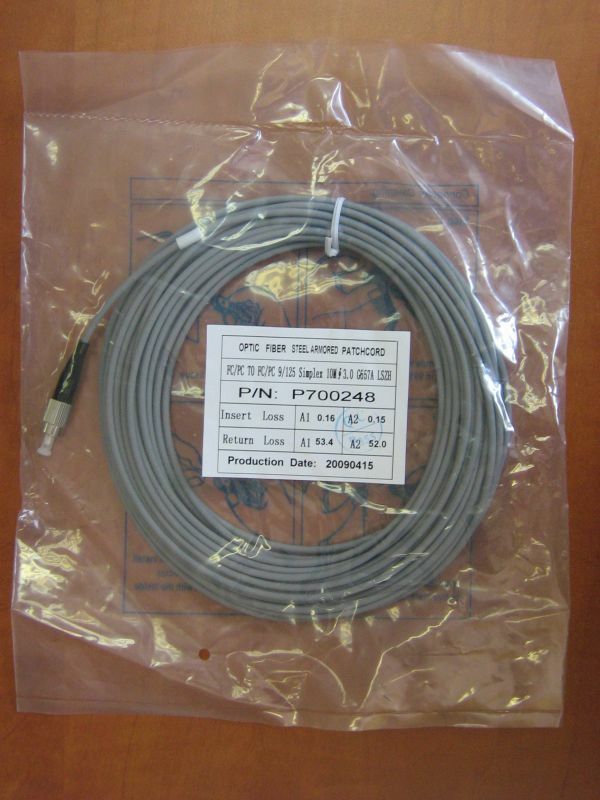 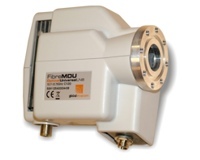 10m FC/PC Pre-Terminated GI-3.0 Single mode optical fibre armoured cable, G657A, LSZH. 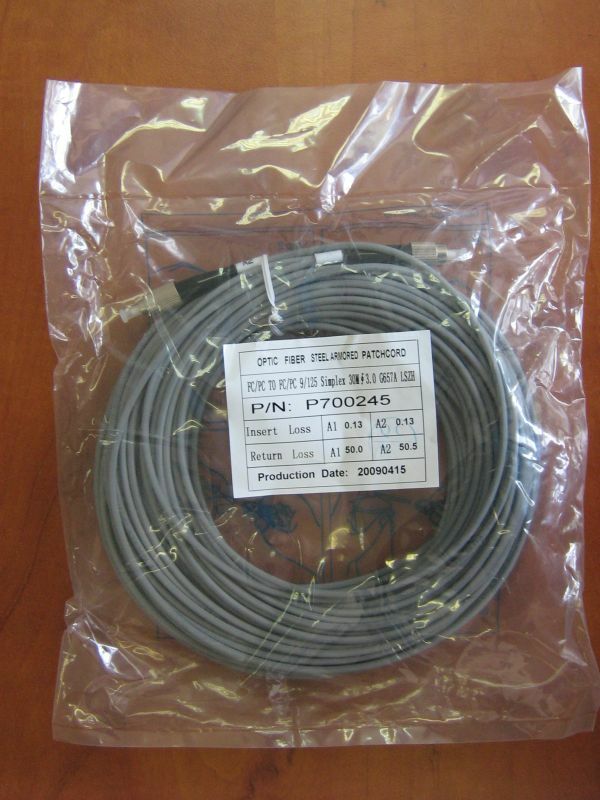 20m FC/PC Pre-Terminated GI-3.0 Single mode optical fibre armoured cable, G657A, LSZH. 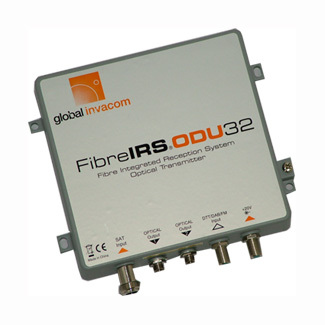 30m FC/PC Pre-Terminated GI-3.0 Single mode optical fibre armoured cable, G657A, LSZH. 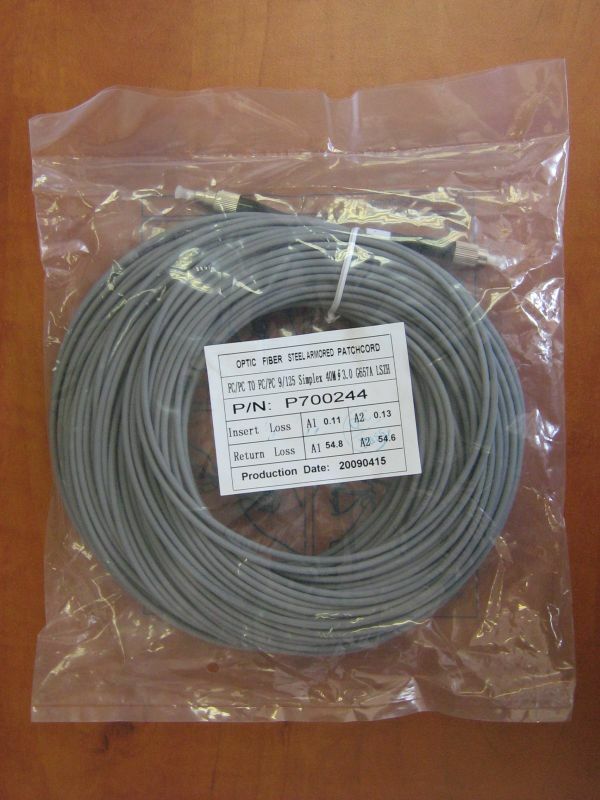 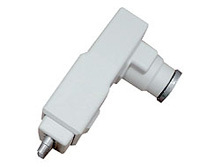 3m FC/PC Pre-Terminated GI-3.0 Single mode optical fibre armoured cable, G657A, LSZH. 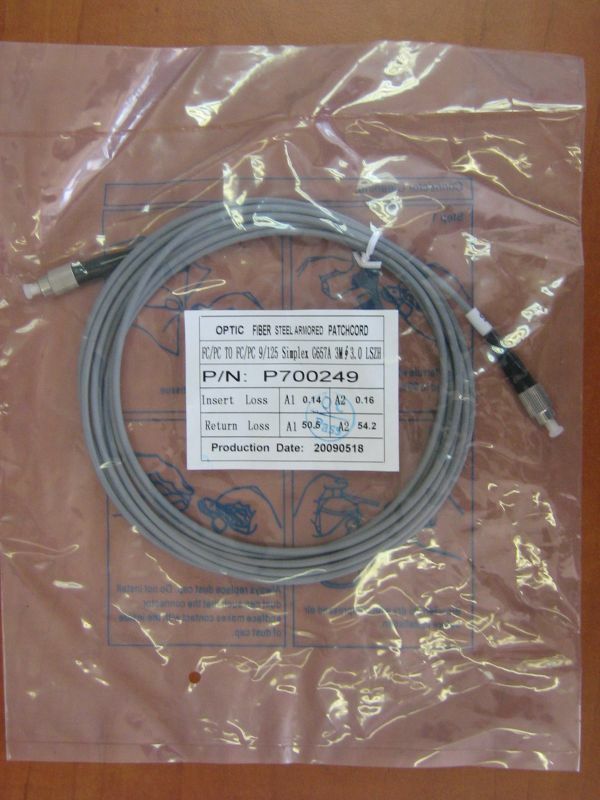 40m FC/PC Pre-Terminated GI-3.0 Single mode optical fibre armoured cable, G657A, LSZH. 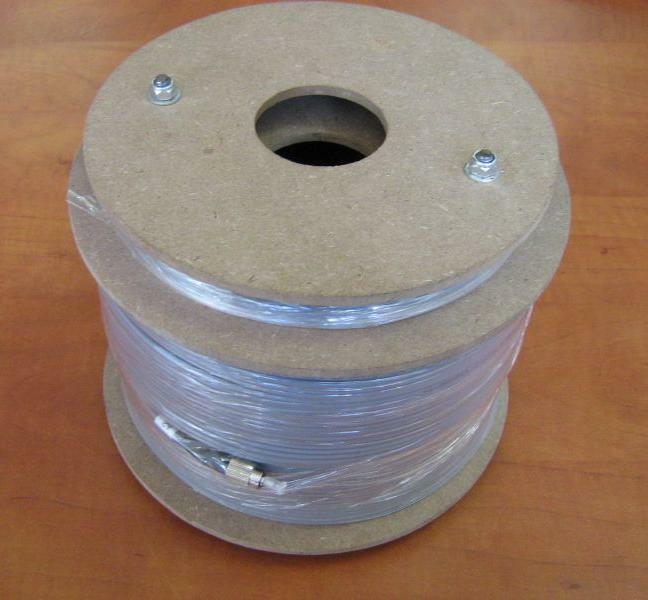 50m FC/PC Pre-Terminated GI-3.0 Single mode optical fibre armoured cable, G657A, LSZH.